“IN MEMORY OF MAGGIE MAY” is a non-profit organization that relies on donations, blanket, bandana & crate pad sales to support pet guardians in financial need. We would love nothing more than to help everyone that comes to us for help, and it breaks our hearts when we can’t. Funding might not always be available if the demand exceeds the contributions. We appreciate every dollar contributed to the fund and are hopeful that veterinarians offer payment terms or charitable discounts to their clients in need. We hope that as we grow and our fund grows, that we can increase the amount of support we can offer and the species that we can cover. The Application for Financial Assistance-Veterinarian’s Pet Information Form and Client’s Financial Information From must be submitted by the attending veterinarian. Must have a pre-existing veterinary-client patient relationship either with the attending or referring veterinarian, if not, previous medical history will be required. Must demonstrate a financial need for assistance as per our Financial Assistance application. Must be a permanent resident of BC or Alberta. Pet must be the applicant owned companion. At this time, we can only consider cats and dogs. Applications for assistance are to be submitted prior to treatment (or within 3 days after contact in emergency situations). Must have a complete, detailed estimate for all costs, including costs for any follow-up care that will be needed. Must be a quality of life threatening illness, injury or condition that requires immediate or prompt veterinary care. The prognosis (in the veterinarian’s best professional judgement) must indicate a favourable, happy and rewarding outcome. Can only request financial assistance for one pet per household. Must agree to contribute to the cost of care for their pet. Must agree to follow the directions of the veterinarian regarding after care, provide updates and photos if possible. Breeders, Fosters, Rescue/Shelter Organizations, Farm animals or Service Animals. Injury/illness that could have been prevented through standard routine care. Elective surgeries, that is not required for survival. 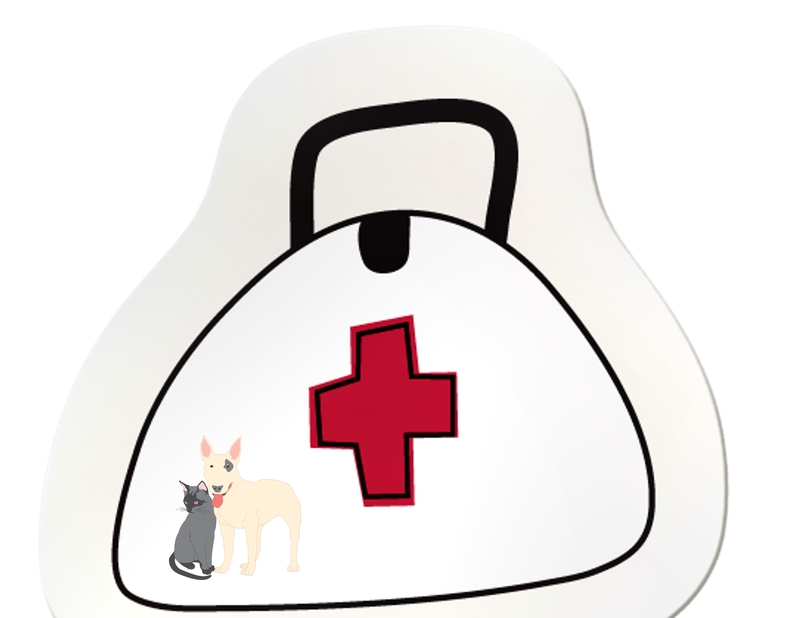 Medical care for pets with poor prognosis or already deceased. Treatment if it is only a possibility that it will be needed. Geriatric Care, Dental Care, Maintenance Medicines. Assistance if it has been provided for in the past or the applicant is currently receiving financial assistance for another pet. Pets that have already been treated and assistance is requested for an outstanding bill. Reimbursement for bills that have already been paid. Exams and tests required to make a diagnosis. “IN MEMORY OF MAGGIE MAY” reserves the right to deny funding to anyone for any reason. We can only offer assistance to qualified applicants, and while we rely on our medical consults, Dr. Judith Siegert of Port Moody Animal Hospital & Dr. Adrian Walton, of Dewdney Animal Hospital for their medical expertise, the decision is made jointly with all members of “In Memory of Maggie May”. Once approved, a Letter of Acceptance will be issued to the attending veterinarian, indicating the approved amount of assistance that will be provided. The amount that we may be able to donate will depend entirely on the funds we have available. After treatment has been provided and upon receipt of the invoice, which should include all payments made by the client and/or any other organization/resources, we will issue a cheque payable to the veterinarian, no payment can be made directly to the client.